Showing recent results 331 - 345 of 372 products found. 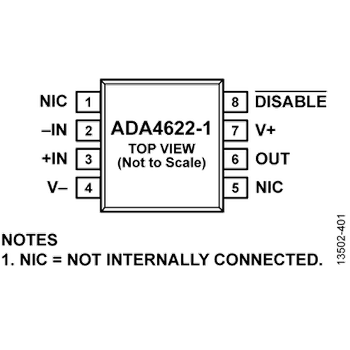 High supply voltage op amps are used in systems that demand the widest dynamic range with the best signal-to-noise ratio. Engineers turn to Analog Devices for high voltage amplifiers that deliver industry-leading performance. 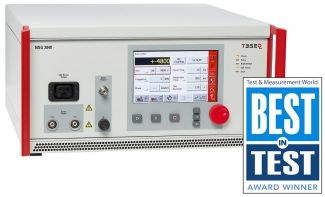 Increasingly, new high voltage amplifiers also offer features to improve system performance, cost, and robustness while easing the complexity of system design. New features include integrated input overvoltage protection (OVP), on-chip electromagnetic interference (EMI) filtering, higher electrostatic discharge (ESD) immunity, and greater resistance to latch-up in both powered and unpowered operations. The ZPS™ system provides high-precision non-contact absolute position measurement on up to 64 synchronized channels. ZYGO's new ZPS™ system measures absolute position using ultra-compact optical sensors that are easily integrated into high-precision applications such as deformable mirrors and lens positioning. 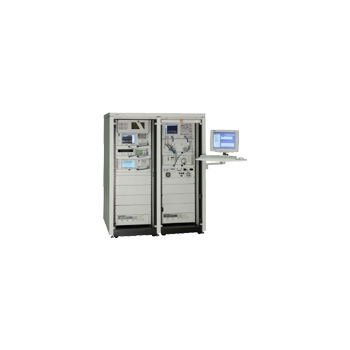 The optical sensor system provides up to 64 synchronized channels of high-precision, non-contact, absolute position measurement over a range of 1.2 mm. Measurement resolution is 0.01 nm with ≤ 1 nm/day measurement stability.The optical sensors do not generate heat and are insensitive to electromagnetic interference, making the ZPS system ideal for high-precision applications that may be affected by these factors. The ultra-compact sensors connect to the compact centralized enclosure via fiber optic cables. The POsable Phantom for Electromagnetic sYstems Evaluations (POPEYE) is an anatomically correct human phantom based on a torso shell w/ head with posable arms, hands and legs. This radio frequency (RF) human has been designed to meet the requirements for test configurations for which the effects of the body on the EM performance cannot be neglected, such as operating tablet and laptop computers and other body-mounted transmitters. 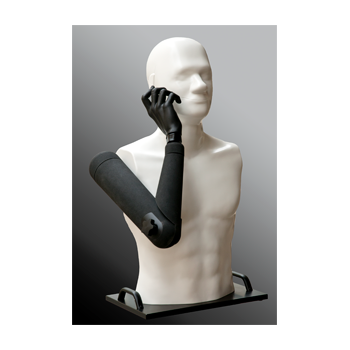 With a simple adjustment (one tightening screw), the arms, hands and legs can be positioned accordingly for conducting simulations of any usage or operation (standing, sitting, arms raised, talking position, etc...). 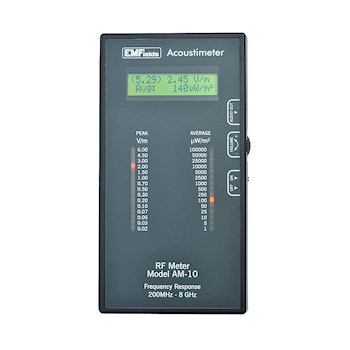 The Acoustimeter is a user-friendly accurate RF measurement instrument which provides both LED lights and LCD text display of peak and average levels of radio frequency and microwave frequency electromagnetic fields, covering the spectrum from 200 MHz (digital TV and radio) all the way up to and beyond the latest 5.6 GHz WiFi and WiMax frequencies to over 8 GHz. 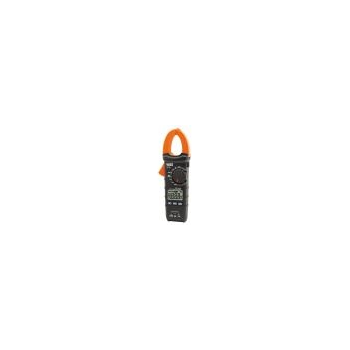 It has a digital readout which is sensitive to 0.02 V/m and a sound output enabling you to hear the actual sound of the signal modulation. These features make the instrument the most useful one available to even those with severe electrosensitivity. The Howland Company wireless test labs were developed in collaboration with Motorola engineering. 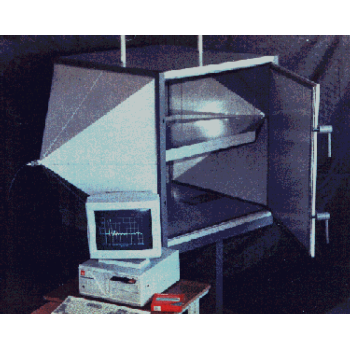 The first priority was to design products that would set the industry standard for accurate measurements. 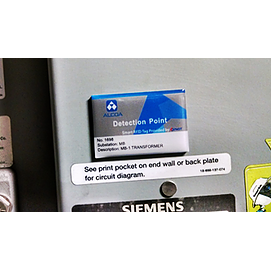 With this goal in mind, it became apparent that how one mounts the handset to the positioning system is critical if the measurement uncertainty is to be minimized. The classical approach would have been to mount the handset on a two-axis positioner. However, if this is done, then the positioner structure, even if it is plastic, perturbs the electromagnetic field and dramatically increases the measurement uncertainty and creates ''gravity vector'' problems which contribute additional measurement uncertainty. At PCE Instruments you will find UVA radiation counters, devices for measuring illumination, electro magnetic fields, solar radiation and solar activity detectors. 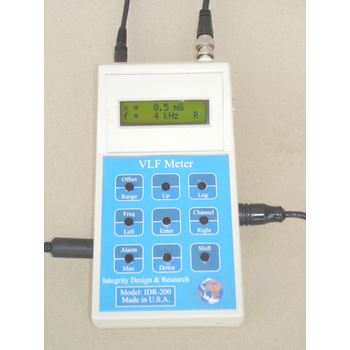 The radiation counters for electro magnetic fields, solar radiation and lux are becoming more and more important due to increased negative effects of the environment by use of fossil fuels and leakingRadiation counters: UVA radiation counter (365 nm) for professionals electromagnetic fields. 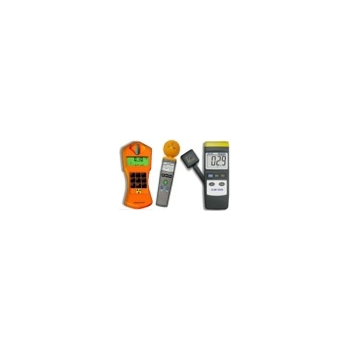 Radiation counters are used for both personal and professional use for measuring such things as transformers, power lines and electrical devices. It is also used extensively in the industrial sector or in research and development. 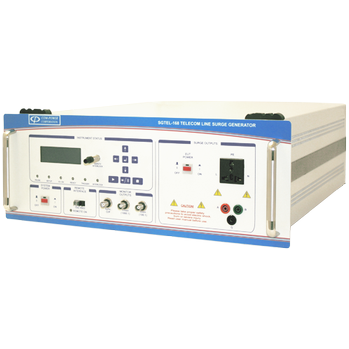 The SGTEL-168 is a versatile surge generator designed to simulate all the environmental surge transients as described in FCC TIA-968-B (formerly known as Part 68) and Industry Canada CS03 standard. It provides a single box solution Type A, Type B (metallic and longitudinal) and Powerline surges. 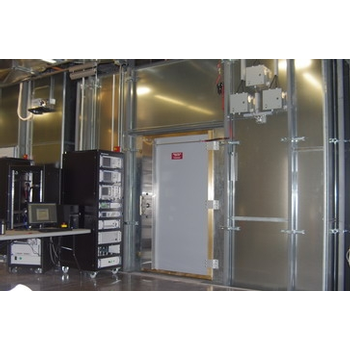 These surges simulate the effect of lightning on telecom equipment under test. So it is also referred to as Lightning Simulator. The electromagnetic energy from the lightning couples into the equipment by powerline or telecom cable exposed to the lightning directly or indirectly. This model is an upgraded version of SG-168 with windows software control and a user friendly front panel for manual operation.